Mr. C.L. McDonald, 71, of Calhoun, died early Friday morning, August 3, 2018 at Redmond Regional Medical Center. He was born on January 26, 1947, son of the late Raymond and Faire Herod McDonald. 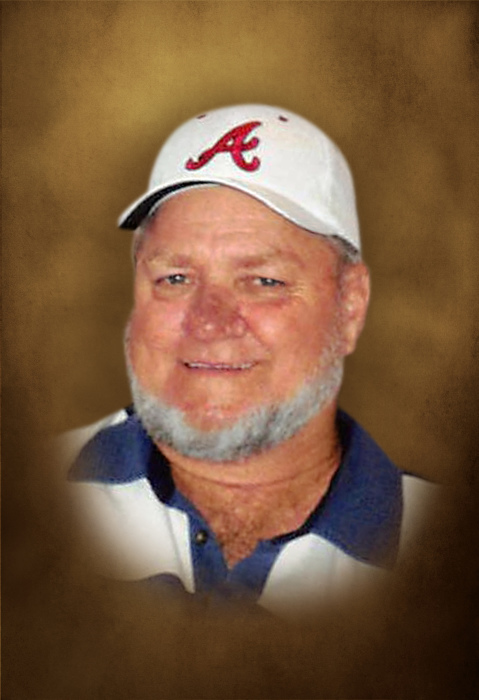 In addition to his parents, he was preceded in death by his wife, Bernice McDonald, in 2016; his brother, Robert (Buddy) McDonald; and a sister and brother-in-law, Dot and Jimmy Lockridge. Prior to ill health, C.L. was employed for many years with Norville Industries. He loved fishing, hunting, and NASCAR. Survivors include his step-sons, Keith Gravitte, and Kenneth Gravitte and his wife Debbie, all of Calhoun; his sister, Jeanette Lockridge of Cartersville; sister-in-law, Kathren McDonald Chastain; nieces, Sandra Kimsey, Gay Stiles, Dawn Hardin, and Ginger Johnson; and nephews, James Lockridge, Danny Lockridge, Tony McDonald, and Steven McDonald. Grandchildren, great-grandchildren, great-nieces and nephews, special friends, and other relatives also survive. Services to honor the life of Mr. C.L. McDonald will be held Sunday, August 5th at 2:00 PM from the chapel of Max Brannon and Sons Funeral Home, with Rev. Eddie Brannon officiating. Burial will follow in Chandler Cemetery. Pallbearers serving will include Tony McDonald, Steven McDonald, Danny Lockridge, James Lockridge, Dwight Wells, and Randy Kimsey. Grandchildren and great-grandchildren are honorary pallbearers. The family will receive friends at the funeral home on Saturday, August 4th from 5:00 PM until 8:00 PM. Condolences may be left at www.maxbrannonandsons.com. Funeral arrangements for Mr. C.L. McDonald are under the care and direction of Max Brannon and Sons Funeral Home of Calhoun.